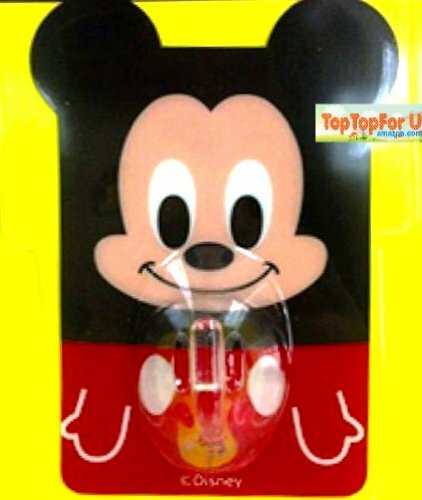 Mickey Mouse accessories for your bathroom are fun and practical. 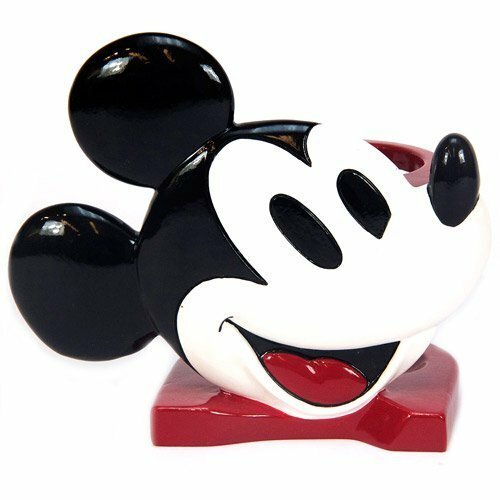 Toothbrush holders, trashcans, and even a Mickey Mouse shower head — all of these items work together to create your very own Mickey Mouse bathroom decor. 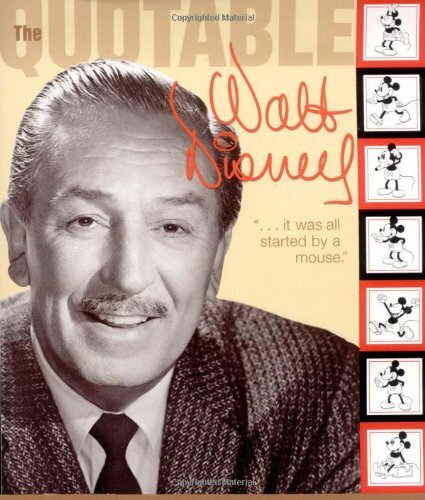 You really cannot overdo the Mickey theme – more than expected is the Disney way! 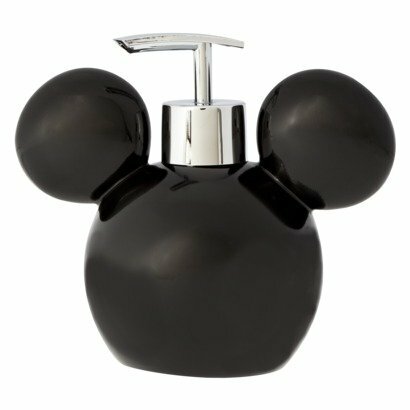 So feel free to gather all the Mickey items you enjoy and decorate your bathroom with them! 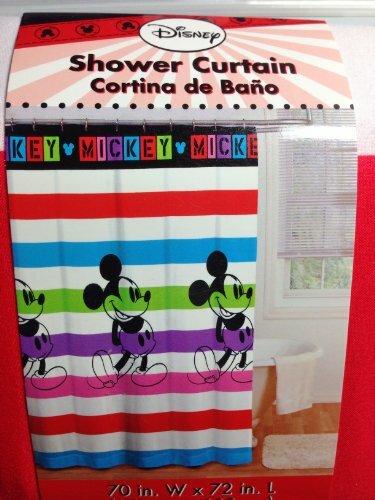 Be abundantly Mickey in your new bathroom. 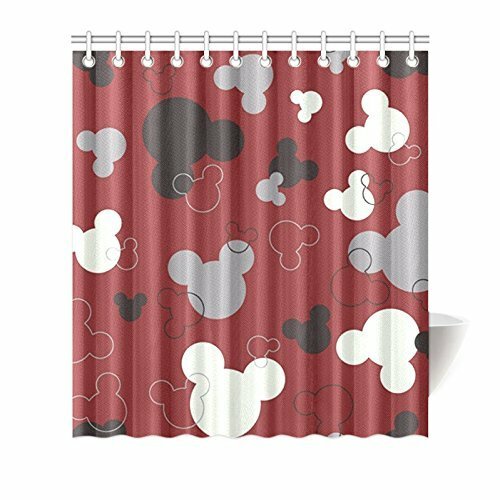 Hidden Mickeys are fun to create, too — even in the bathroom. 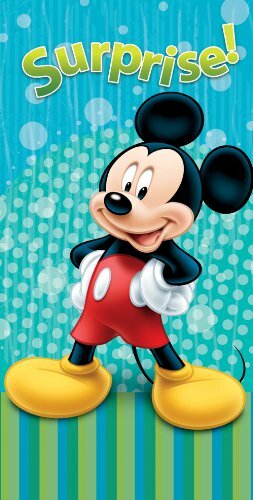 Mickey Mouse bathroom ideas just require a few moments of remembering your favorite Mickey moments. 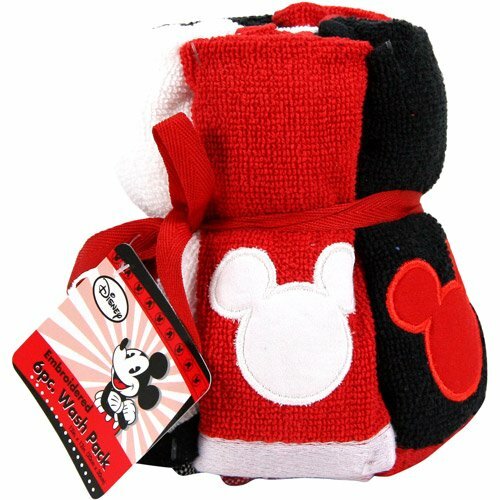 Of course, your Mickey Mouse themed bathroom will need a supply of Mickey Mouse towels and washcloths. The selections are delightful. 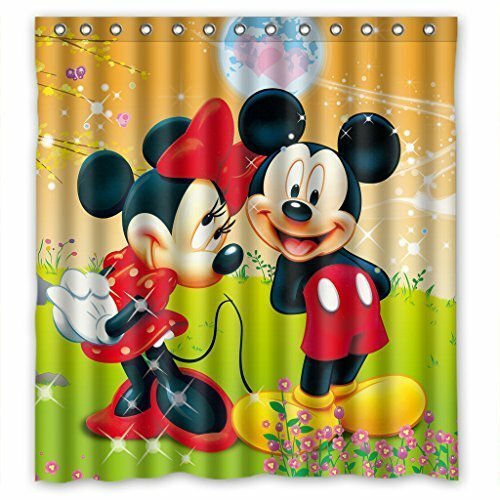 Click on any one of these towels to see even more designs and styles. 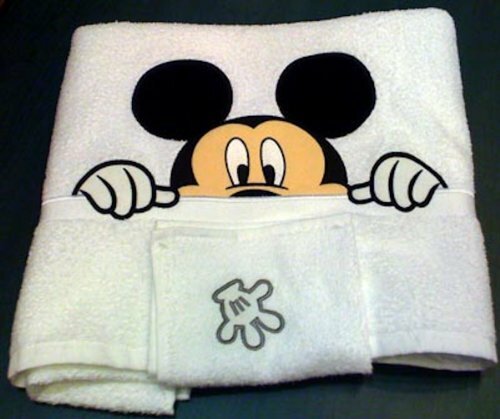 Mickey is a very popular fellow — even in bathroom linens. 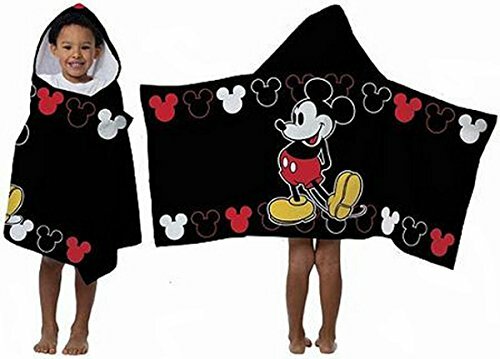 You can also use solid red or solid white towels with your Mickey Mouse theme. 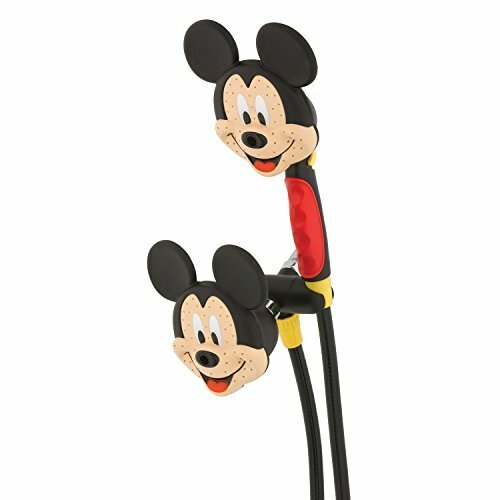 Disney adds new products to their collection often, so check back for the newest additions. 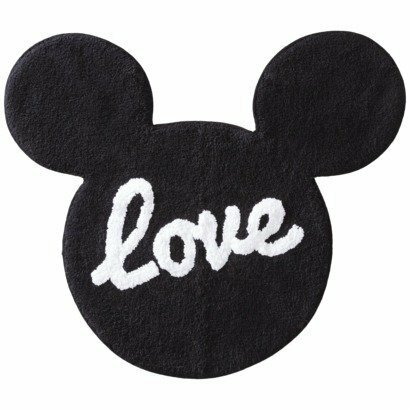 These items display your love for Mickey Mouse in small ways — all around your new Mickey Mouse bathroom decor. They are irresistible and inexpensive. 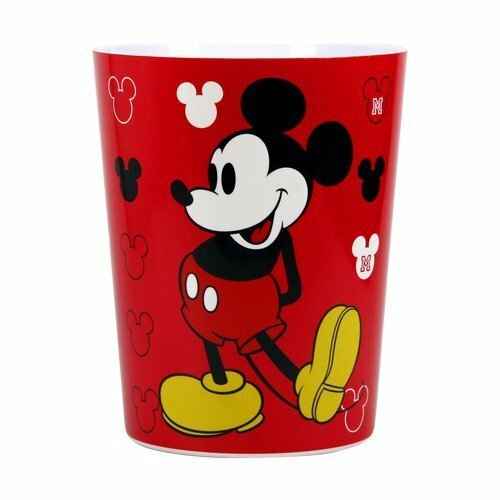 These items are cute stocking stuffers or little birthday gifts the kids will love and use in their Disney bathroom. 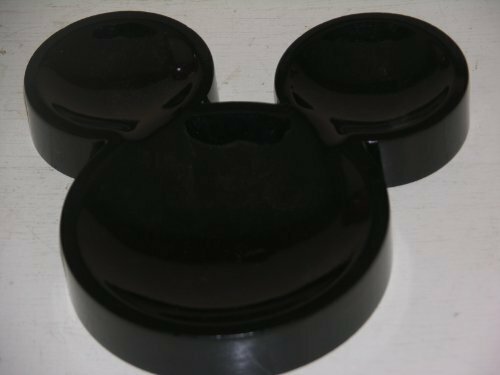 As a grandma, I like keeping these smaller items in a secret place for special surprises and accomplishments. 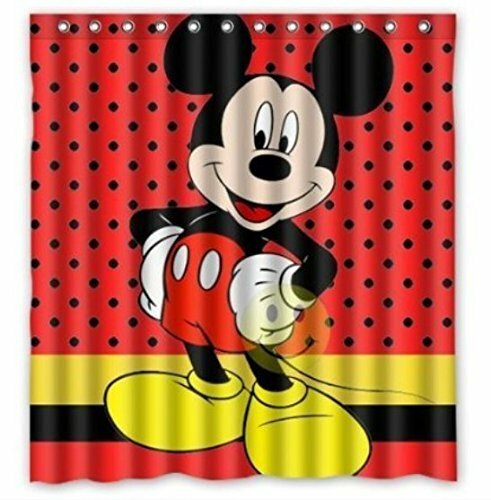 Mickey Mouse is one of my favorite bathroom decorating themes for kids. 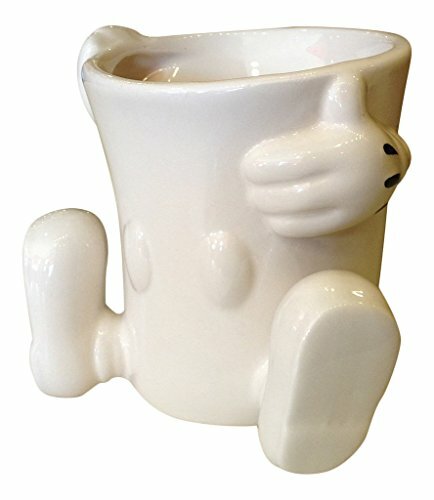 There are so many unusual products available.